Going live in summer 2018! Current status: accepting film/clip information submissions. 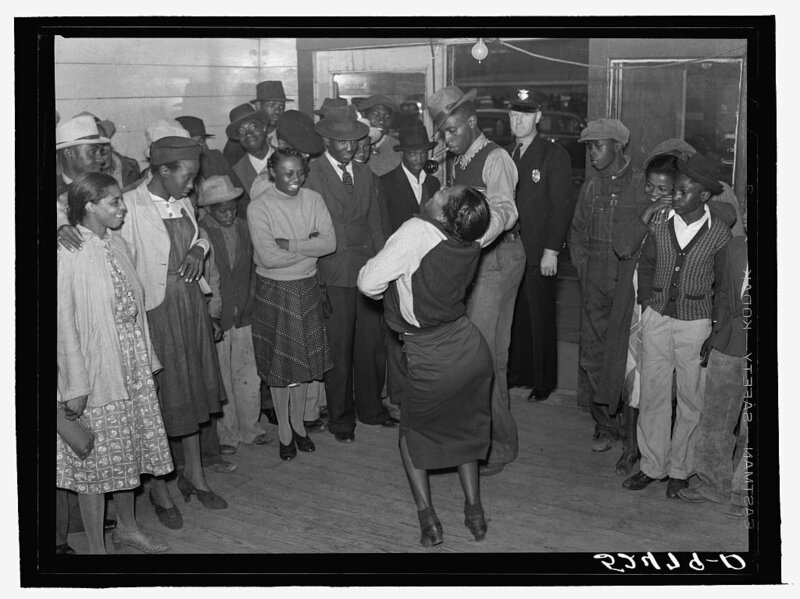 The Blues Dance on Film database is a free, publicly accessible database to give people all over the world access to clips of blues dancing. Our short term goals include building a massive, easy-to-search database so that people can search for and watch clips by dance style, time period, region, and more (requiring no more computer literacy than shopping on Amazon). Long term goals include purchasing rights to clips currently owned by archives, and preserving/restoring/digitizing video that has yet to be studied. The current scope of the database is limited to blues and blues-jazz videos that come from outside the modern blues-dance community, and clips featuring dancers who were immersed in the music/movement cultures in question.